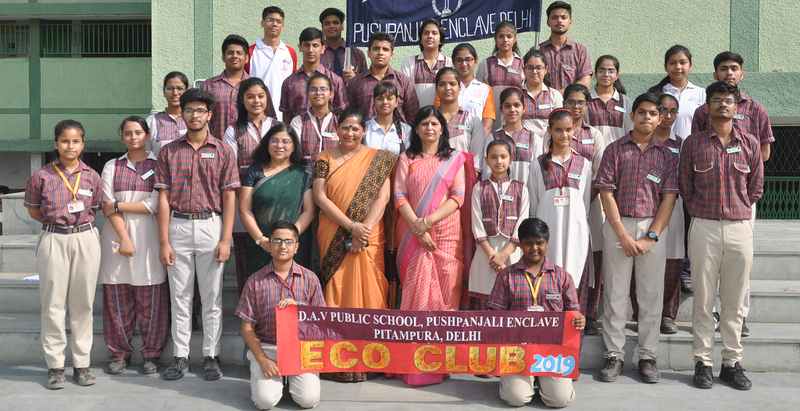 Our school Principal Mrs. Rashmi Raj Biswal was invited for a live discussion on Exam Stress on Doordarshan National’s Good Evening India program. The program was aired live on 21st January 2019. With the board exams just around the corner, the program focused on How to prepare for exams effectively? 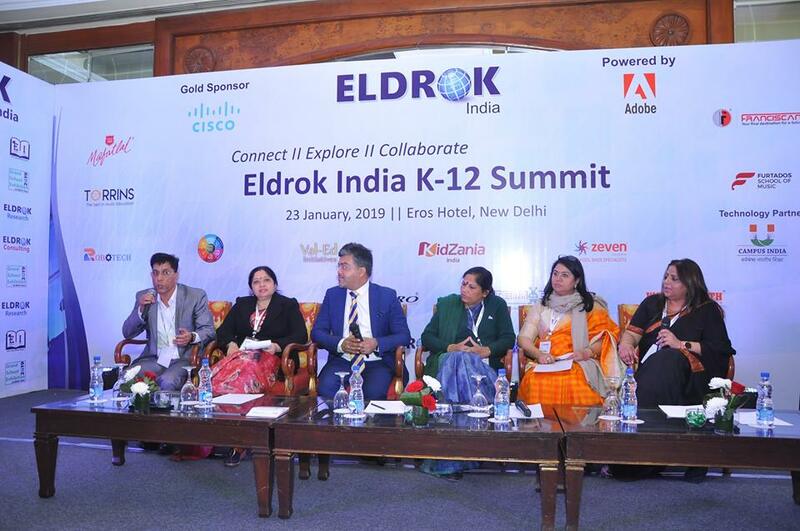 Our School principal Mrs. Rashmi Raj Biswal was one of the panelists in the Eldrok India K-12 Summit. She participated in the panel discussion on increasing need for safety and security in school. 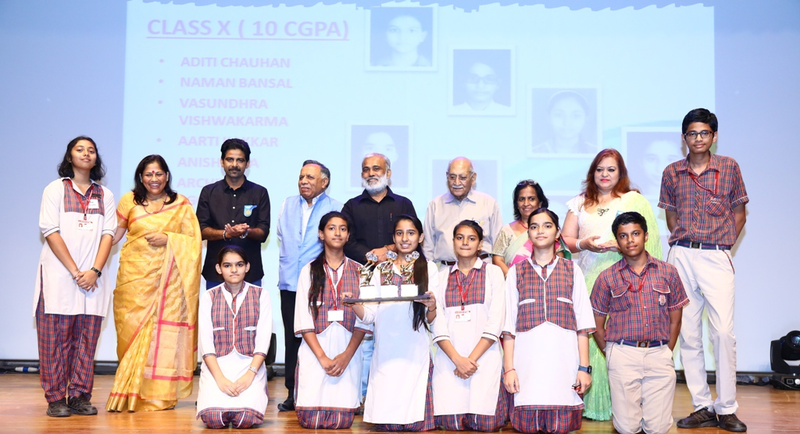 She was felicitated for her important contribution and ideas and our school DAV Pushpanjali was awarded trophy for Excellence in Curriculum Development. 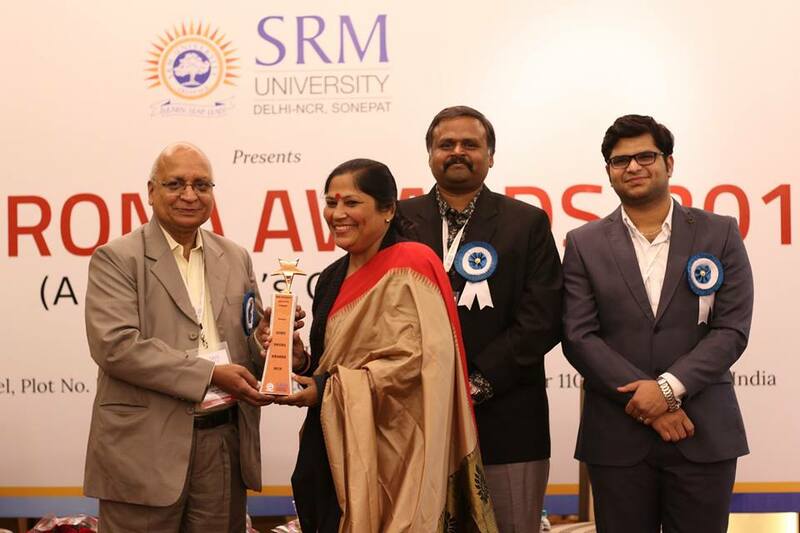 Our School Principal Ms. Rashmi Raj Biswal received the Guru Dronacharya Award 2019 hosted by SRM University. 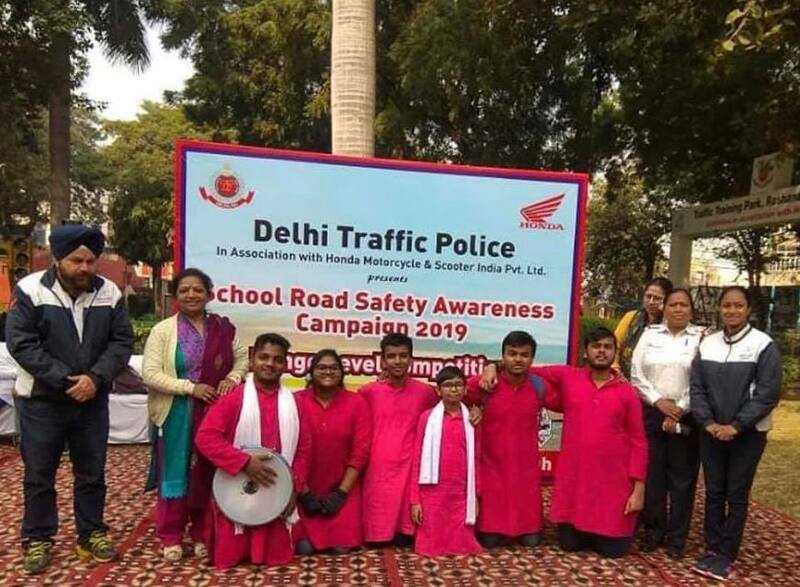 Aagaz theatre group of our school won Ist position in Range level Competition (Middle and Senior level) of School Road Safety Awareness Campaign 2019 organized by the Traffic police society. 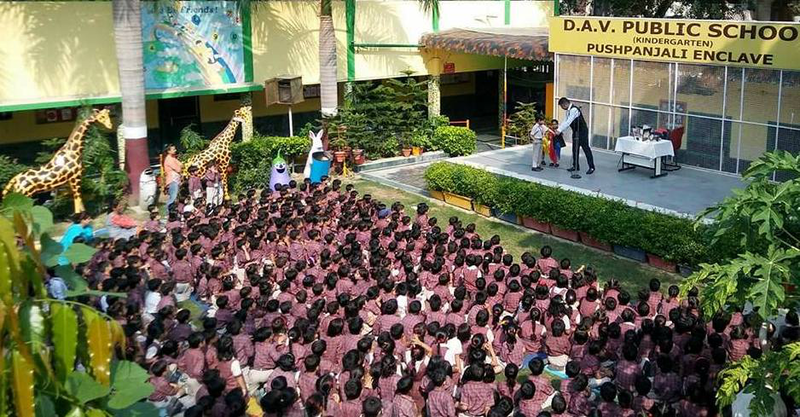 They were awarded with a cash voucher of Rs 6000. Road Safety Awareness Campaign 2019. 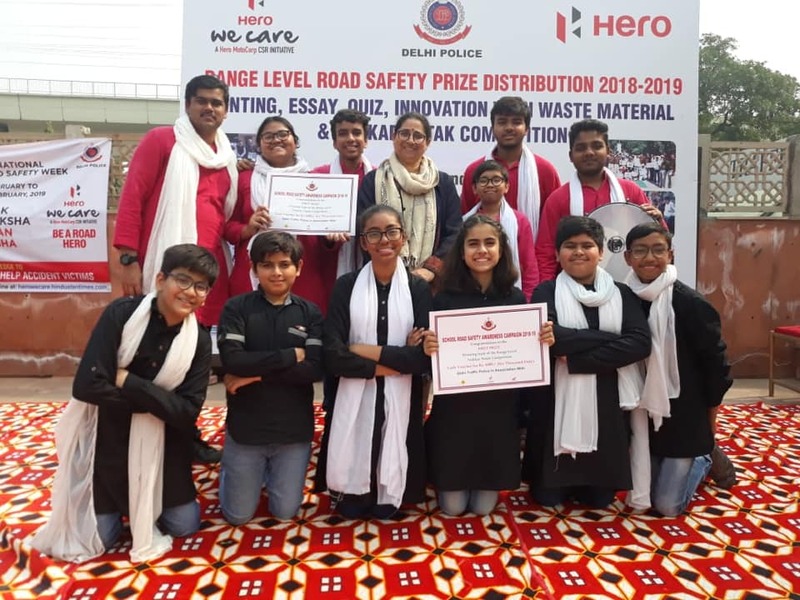 Aagaz theatre group of our school won Ist position in Range level Competition of School Road Safety Awareness Campaign 2019.